Part of North Star’s commitment to wellness is providing them opportunities to engage in physical activities. Obviously our slate of athletic activities creates many options. 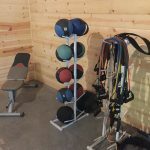 Fitness Training provides an outlet for campers to safely and appropriately engage in a wide variety of exercise related activities. 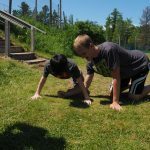 Our fitness training program sees campers participating in a range of activities, all of which are healthy for our campers to engage in and are always age appropriate. 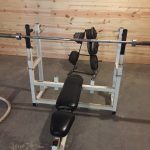 They include both cardiovascular and weight training workouts. 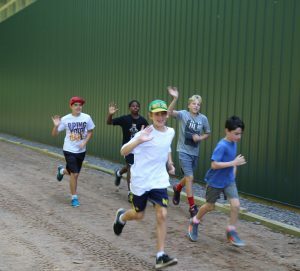 Many of our older campers run track and cross country at school and fitness training helps them stay in shape and prepare for their upcoming season.